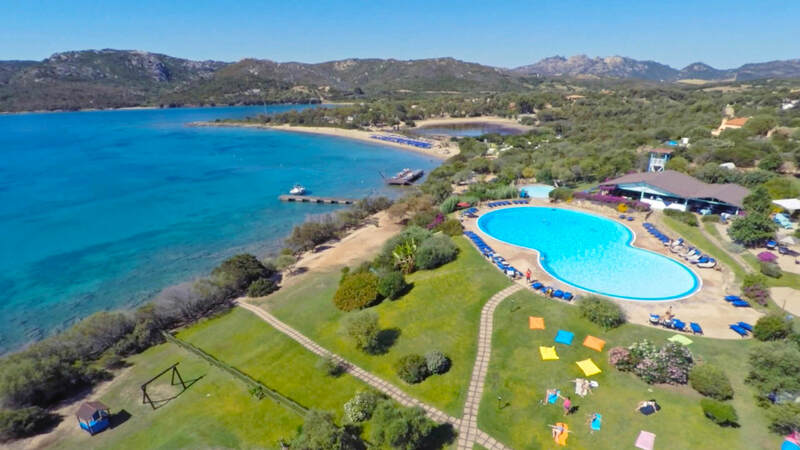 The Park Hotel Cala di Lepre faces the Golfo delle Saline, on a public beach washed by the crystalline Northern Sardinian sea and with shallow water ideal for children’s games, just about 70 metres from the pool. Free for guests, there are comfortable sun loungers around the pool and a wooden solarium over the sea complete with mattresses. There is the option of sun lounger and parasol (payment required and subject to availability) in the stretch of beach available to the hotel. 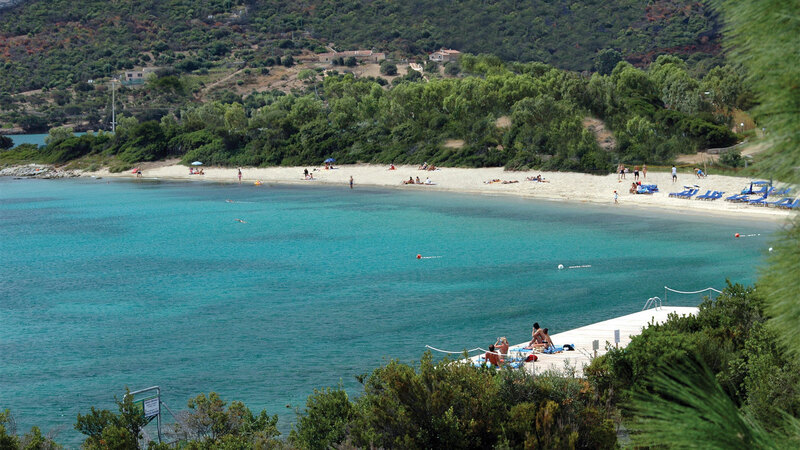 A few minutes away by car are the beautiful public beaches of Palau and Arzachena and for those who want to discover the North of Sardinia there is a wide choice of excursions. 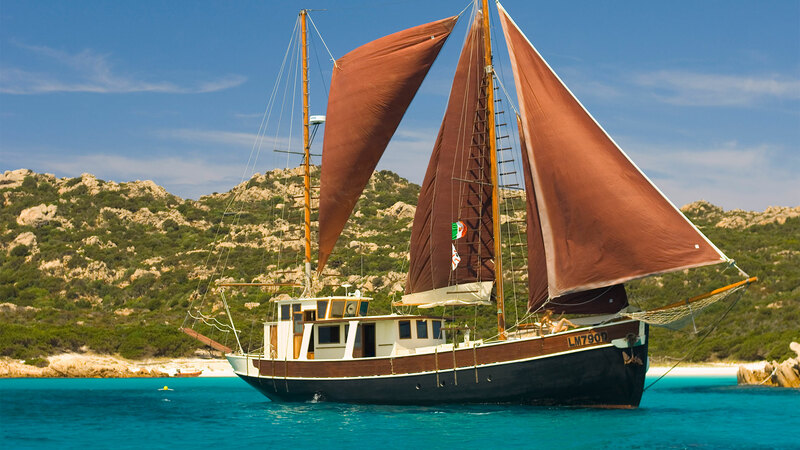 “Every day a swim in a different paradise” with our fast motorboat the “Delphina Express” which is ready to set sail for trips to the Costa Smeralda and the islands of the La Maddalena Archipelago with preferential rates only for Delphina guests. 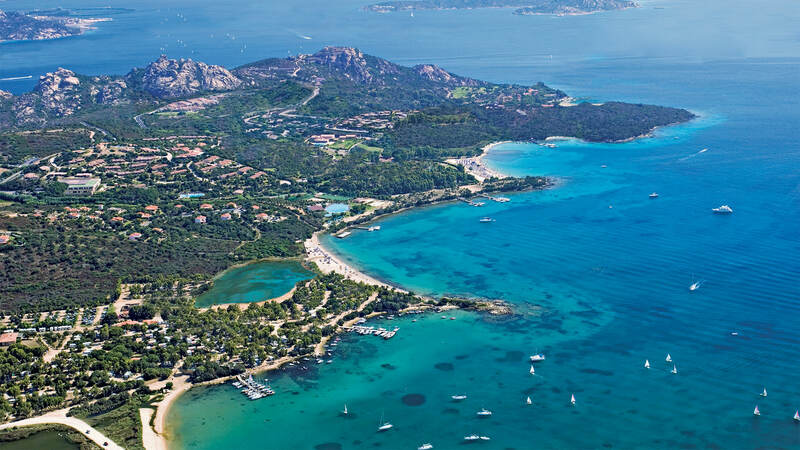 In addition there are exclusive full day mini-cruises among the most enchanting bays of the La Maddalena Archipelago, as far as the little French islands of Corsica, Lavezzi and Isola Piana and the typical small town of Bonifacio.